I'm preparing to send out the first batch of "Into the North Wind" photo books. 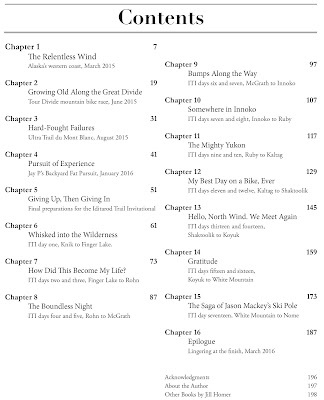 These feature a magazine-style layout for my story of cycling across Alaska on the Iditarod Trail in March 2016. It's been an enjoyable project, but the final stages are always grueling. I'll be glad to release this into the world, which is the best way of letting something go. 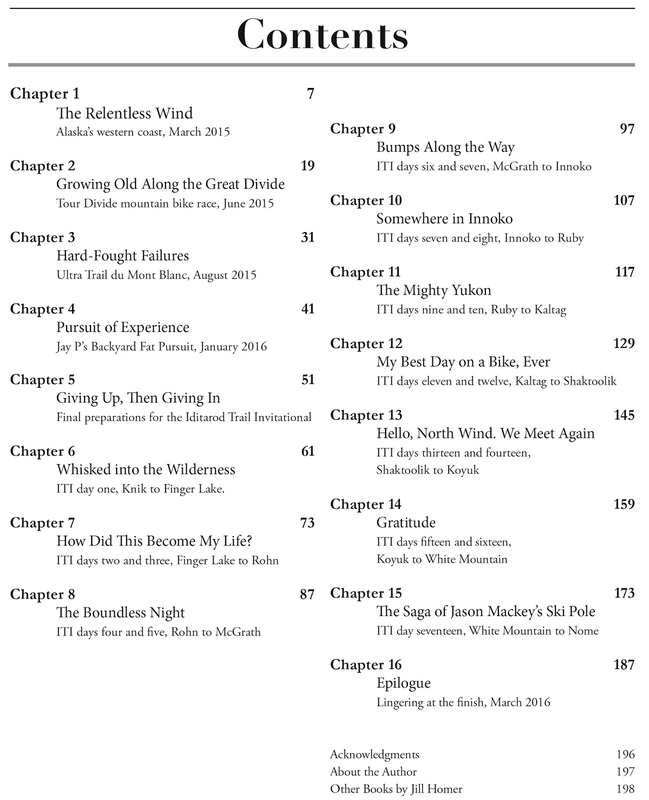 A brief summary of the narrative: In early 2015, I finally committed to a long-standing but intimidating dream to ride one thousand miles across the frozen wilderness of Alaska. As soon as I launched into preparations, things began to go drastically wrong, until I was standing at the starting line of the 2016 Iditarod Trail Invitational and more convinced than ever that Nome was a step too far. 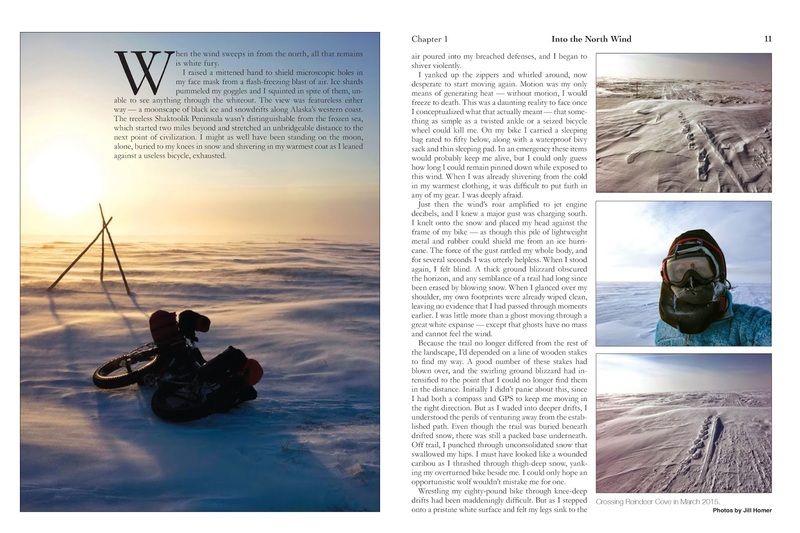 The rest is the story of taking on the most fearsome endeavor of my life, one tentative step at a time. "Most of the answers we find in endurance sports are contradictions. We suffer to feel alive. We exhaust our bodies to fill our souls. We compete against others to bond with them. Beat will rant about the insignificance of sport amid all the issues facing the world, but much of his free time is dedicated to participation, as is mine. I have raced many thousands of miles, both as a mountain biker and a trail runner, and feel no more satisfied or accomplished than I did at the starting line of my very first race. I fear I’ll never be satisfied. But no, fear isn’t the correct word at all. I’m glad I’ll never be satisfied. Sport is an enduringly beautiful way to stay in motion, experiencing life." As always, I appreciate your support in these endeavors. 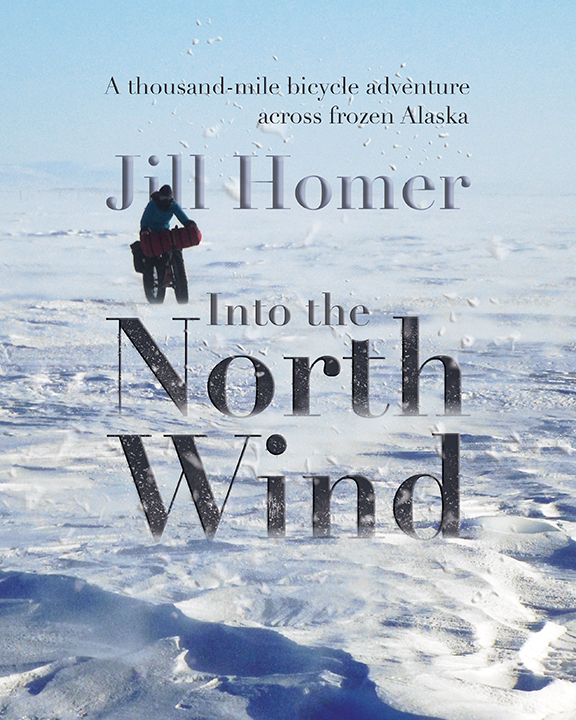 Even as a journalist there are much more lucrative things I could be doing than autobiographies about obscure endurance sports, but I'm grateful I've had the opportunity. I may branch out to different genres just yet, but this was a particularly meaningful experience that I tried my best to capture. If you have any issues with the link or other questions, please e-mail me at jillhomer@gmail.com. Yay, I am so thrilled your newest book will be released on Kindle. Pre-ordering it now! So excited. Thanks for allowing us to come along on your adventures vicariously. I pre-ordered the color photo version so hope my copy is going out soon. Can't wait to get it and read it! Love all your books, Jill. Will the colour photo book be available in the UK. I just pre-ordered for my Kindle. Looking forward to reading! Awesome! Just the Xmas gift I could appreciate. And a printed picture book too. My kindle couldn't do Jill's landscape photos justice. 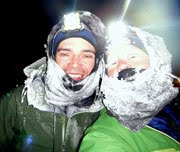 Now, when are we going get a book about the beauty and insanity of ultra running MtBlanc?